Everyone uses a calendar and you can make your own handcrafted calendar with the help of these free calendar plans. 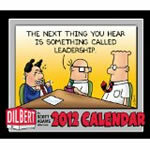 Calendars also make great personal gifts for friends and relatives for all occasions including house warming's. 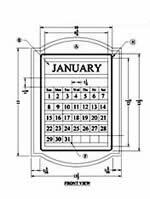 The following calendar plans, designs and instructions are free. Selection of manufactured calendars .